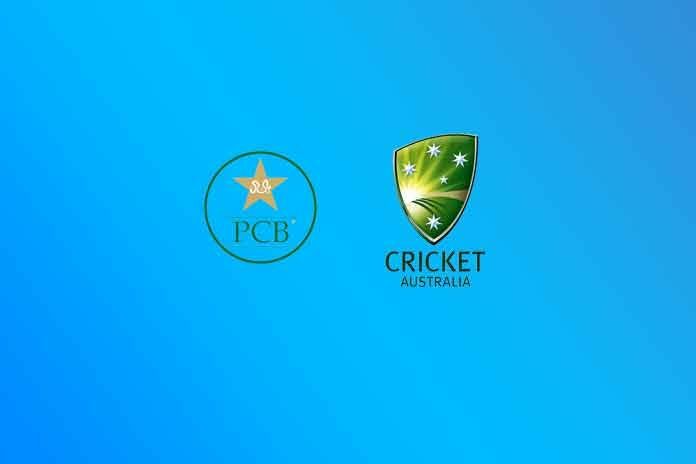 The Pakistan Cricket Board (PCB) is trying to persuade Cricket Australia to play two match ODI series next year in Pakistan before the World Cup in England. PCB chairman Ehsan Mani said that the five-match series is scheduled to be held in UAE sometime in late March and early April and PCB was trying to persuade the Australians to play two games in Pakistan. A PCB official said that the series could be rescheduled as the Australians are keen to play it as close to the World Cup as possible. The World Cup is slated to start from late May in England. The source said that Pakistan also had a five-match ODI series in England just before the World Cup. Australia has not played in Pakistan since 1998. Australia’s top batsmen, Steve Smith and David Warner will also complete their 12-month bans at the end of March and should be playing against Pakistan before the World Cup. Ehsan Mani said that to persuade top teams to play in Pakistan it was a matter of changing perceptions about the situation in Pakistan. He admitted that Pakistan needed top teams to start visiting again to see the permanent international cricket to the country which has been on a hold since March, 2009 when militants attacked the Sri Lankan team in Lahore. Since than no touring side has played a full series including Tests in Pakistan and between September 2017 to April 2018 PCB was able to convince teams to come and play short T20 series including a ICC World eleven, Sri Lanka and West Indies. Mani noted that the Asian Cricket Council annual general body meeting held in Lahore last week was a good step forward for Pakistan cricket as ICC’s CEO Dave Richardson was also present and except for India, all the ACC member nations sent their representatives.